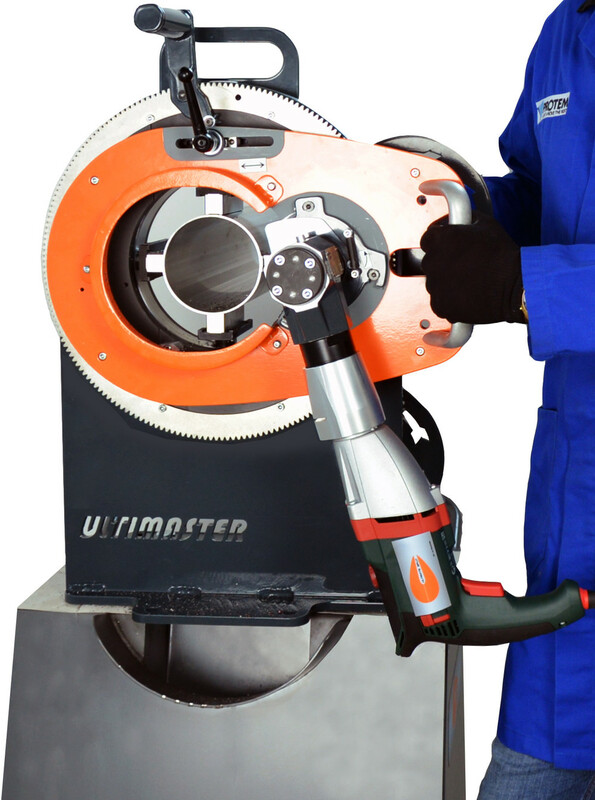 The Ultimate Split 6 orbital cutting machine is used for cutting tubes made of virtually all mate¬rials having diameters ranging from 1/2“ (12. 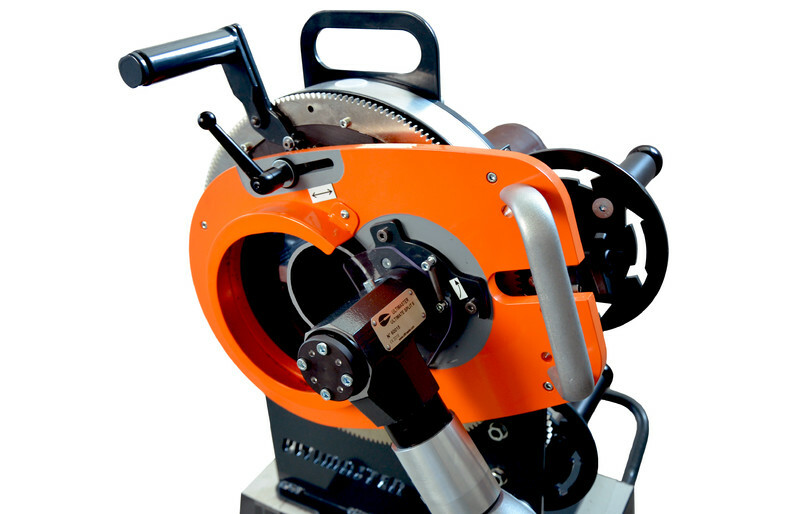 7 mm) to 6“ (168 mm) and wallthicknesses ranging from 0.04“ (1 mm) to 0. 59“ (15 mm).